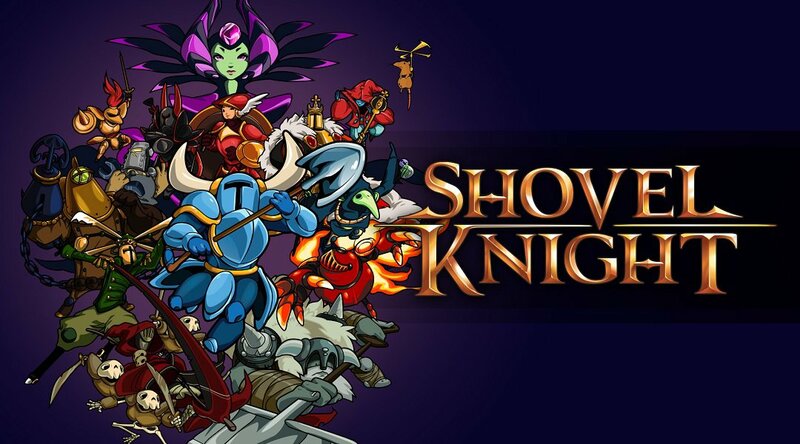 Yacht Club Games announced a major sales milestone for Shovel Knight today. Since its original launch, the game has sold over two million copies across all platforms. On Switch, Yacht Club says Shovel Knight is at 370,000 units sold. It’s the third best-selling platform behind Windows and 3DS. Despite that, Shovel Knight has sold faster on Switch than on any other platform, and it’s generated the most revenue as well. Note SCEE crossbuy is listed as such because we do not have platform breakdowns for it. Wow! What stands out at first is that Switch has emerged as Shovel Knight’s 3rd best selling platform– with only a single year of sales under its belt. We’ve sold about 370k units on Switch! Windows has our highest unit sales, but keep in mind we also have the most discounts on that platform. Although, we have been consistent across all platforms by not discounting the game for more than 33% off. As other games have experienced, Shovel Knight has sold faster on Switch than on any other platform! PC was the previous leader for units sold in the first month at ~70k. Switch broke that record by selling around 110k during its launch month. Switch’s breakout success can most clearly be seen in our monthly graph below. Copies sold per month by platform. Copies sold per month across all platforms. We sold over 125k more units in 2017 than 2016! But 60% of those units were sold on Switch. Outside of Nintendo platforms, our sales dipped by about 30% in 2017. However in total, 2017 was our second best year in unit sales. Although sales are strong due to Switch, February was our worst sales month since October 2014. Oh no! Hopefully that just means people were busy buying other cool games. We sold about 500 copies on PS3 in April 2016 just in the US. That seems very high given where the PS3 was at in its life cycle! But we only sold about 30 units in October 2017 on PS3. So, at least for us, that marks PS3’s mighty reign as coming to a close. A similar story could be told for the Vita where we sold 1.8k units in April 2016 in the US. Now we’re down to ~170 units in October 2017. PS4 sales have stayed remarkably steady. In October 2016 we sold about 2000. Guess how much we sold in October 2017? About 2000 units! The same consistency in monthly units applies to Xbox One as well. We sold over 2000 units on Wii U October 2016, but only over 300 in October 2017. Switch has definitely taken the Wii U’s glory! We sold about 2000 units on 3DS in October 2017 compared to about 4500 in October 2016. This leads us to believe that 3DS is still fairly strong (it isn’t too far from the game’s natural decline). We’re sure there is way more useful data to gleam out of those graphs. Let us know what you see! To make it a little more fun, we made this map of the world that highlights more blue if we sold more copies of the game there. Note we omitted sales from the US because it so heavily influences the map– everything else would look quite pale in comparison! Only one person bought our game in Vietnam. We need to get that person another friend to play with! It’s been a joy to see players everywhere enjoy the game. Still looks like we have some work to do to make Shovel Knight appeal more outside the US. Guess we’ll have to start on that Shovel Knight Soccer/Football game to take the non-US by storm! Yacht Club has even more on Shovel Knight’s performance here.